This amazing musician of South Sudan and Portland, Maine, OD Bonny, wrote this song for The Good Braider. It’s called “A Girl from Juba.” This is a wonderful, authentic interpretation of the book, shot on the streets of Portland with footage from South Sudan. 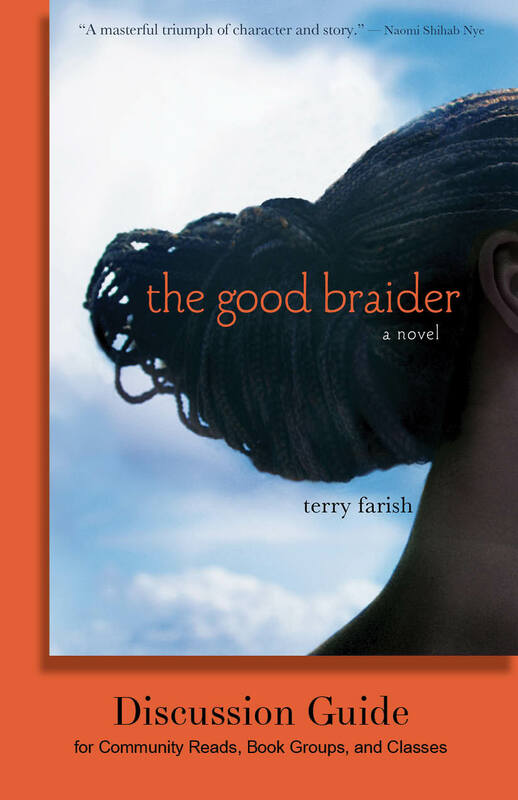 Here is The Good Braider, An Educators’ Guide created by Portland High School English teacher who teaches immigrants and refugees, Thomas Talarico This guide offers extension activities and comprehension questions to guide readers through Viola’s story. “I’m Your Neighbor” Reader’s Guide for THE GOOD BRAIDER Curious City created this guide which includes ideas for engaging in community events and cultural explorations. of a tall boy’s body when he is shot. The mind numbing shudder of exploding shells. sings out the story of her family’s journey from war-torn Sudan to Portland, Maine. tale of a young immigrant’s struggle to build a life on the cusp of two cultures. You are doing a brave, necessary thing even though the killnig continues. I don’t know if any of what we try to do will make a difference, but I always recall the late Al Labriola’s (of Duquesne Univ.) adivce about effort: “If you try, you just might succeed. If you don’t try, you certainly won’t.” Those young people you and the artist touched– keep trying. Al Labriola always inspired those around him. He was my Captain in Vietnam. 1967-1968. You do the same, Rodger Martin, in your writing about veterans. Here’s to you and other writers still working to make sense of war. So good to know you had the honor of serving with Al Labriola. We talked often about those days. Without his mwentoring, I’d never have gone into John Milton marteerial and been successful. Did you serve with him in 101st on Vietnam? 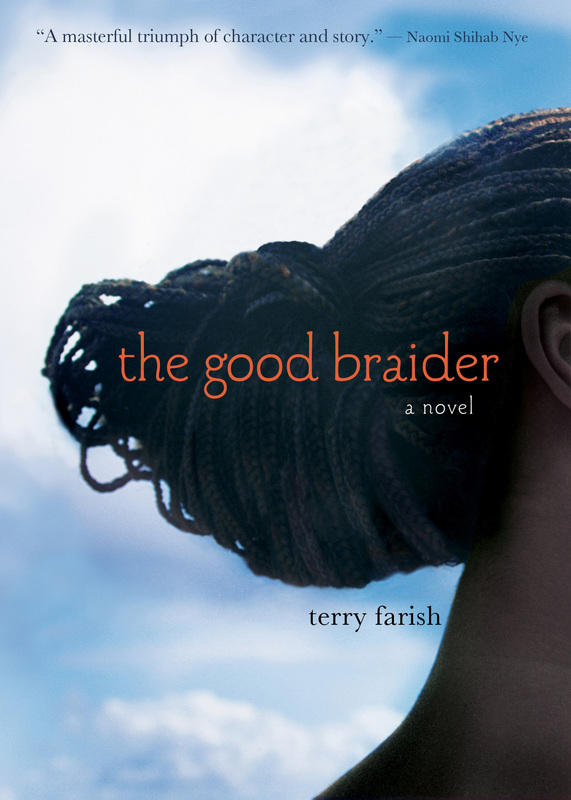 I just finished reading the good braider and I absolutely fell in love with it . I read it for Helen bowl book club in my school and this book is totally one of the best in the list ! I could hardly put it down thru out the day and in class. This book really shows the pain and struggle to have freedom. I’m Latin American and I’m from Mexico, I came in when I was 8. I feel the connection of being new , not knowing the language and the families and customs being different . Thank you for writing this book and inspiring me to do even better in school !